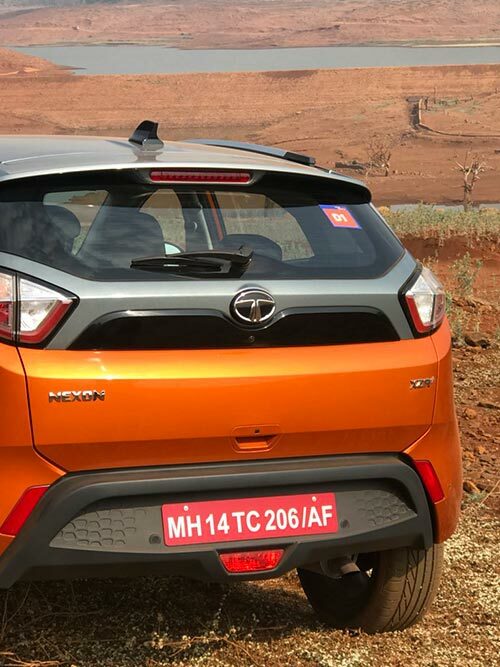 If you are in the market looking for a compact SUV with a combination of petrol and automatic, there are two major cars you can look for- The Tata Nexon and Ford Ecosport . In this detail comparison, we compare these two sub four meter compact SUVs on the basis of their engine specifications, design and dimensions, equipment checklist and service cost. 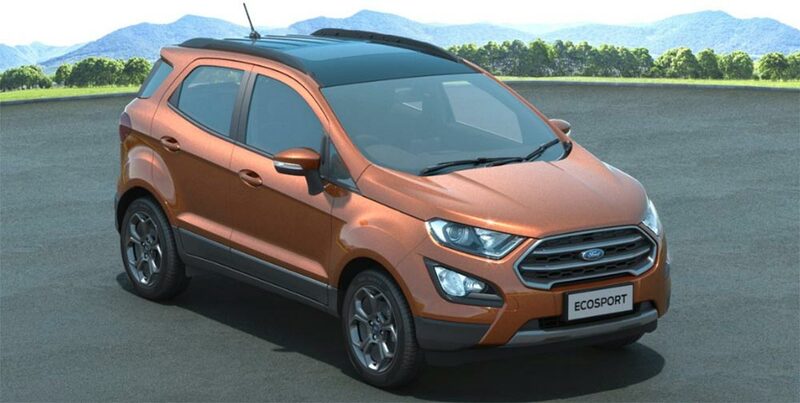 Ecosport comes with a 1.5-litre, 3-cylinder naturally aspirated motor from Ford’s latest ‘Dragon’ series of petrol engines. The new motor produces 123PS of power and 150Nm of torque. 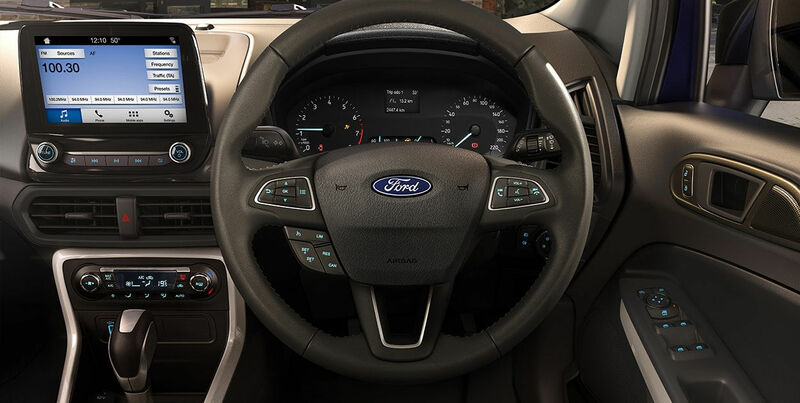 Ford has also replaced the older 6-speed dual-clutch automatic with a new 6-speed torque converter. 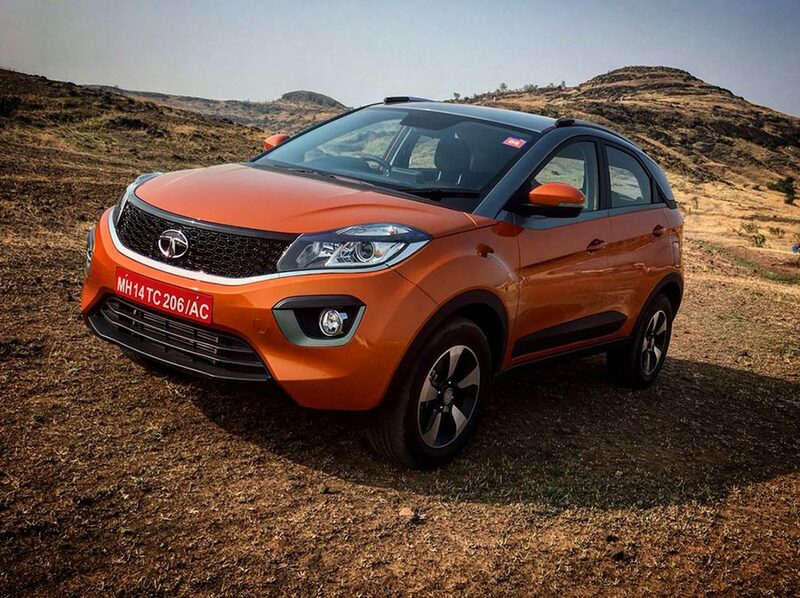 Tata is offering The new 1.2-litre turbocharged all-aluminium Revotron engine, which put out Power output a healthy 110hp and peak torque of 170Nm. 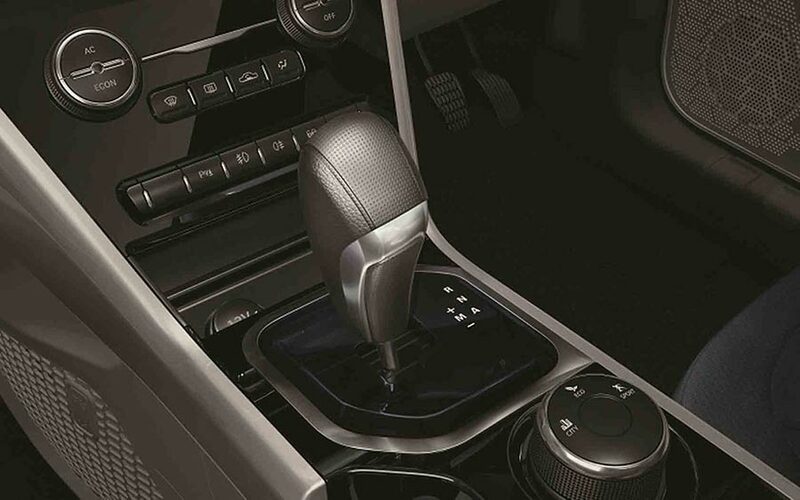 with a the Magnetti Marelli-sourced 6 speed AMT unit . 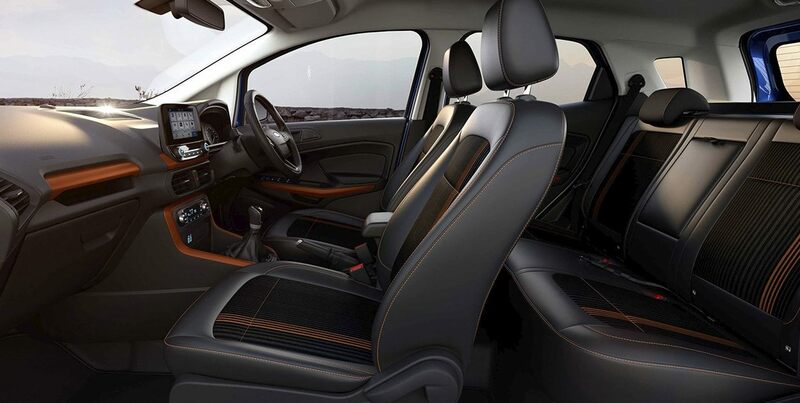 The EcoSport has a more of a traditional SUV look, with the tailgate-mounted spare tyre . the hexagonal grille now sits higher on the facelift. This upright stance has worked for Ford and looks more beefier. 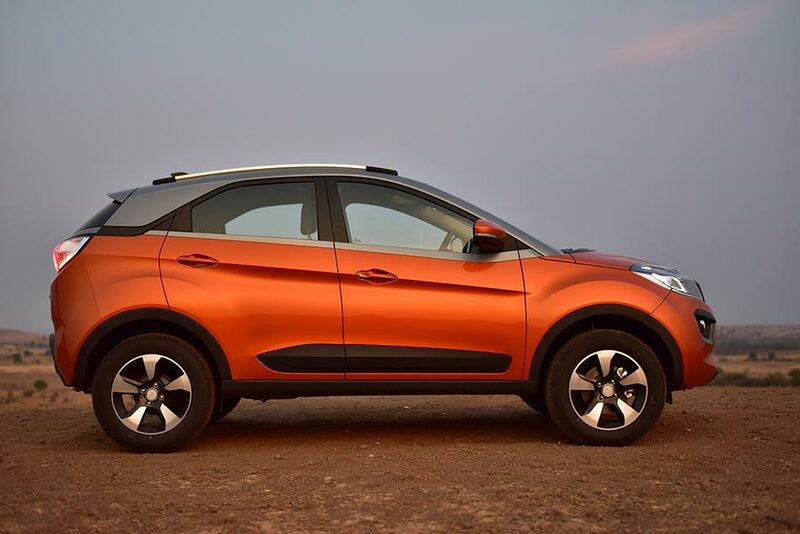 Nexon has a radical coupé-like styling, but it still screams SUV, thanks to the squat stance, the broad version of Tata’s smiling grille, large wheels shrouded by massive wheel arches and a body that rides high off the ground . 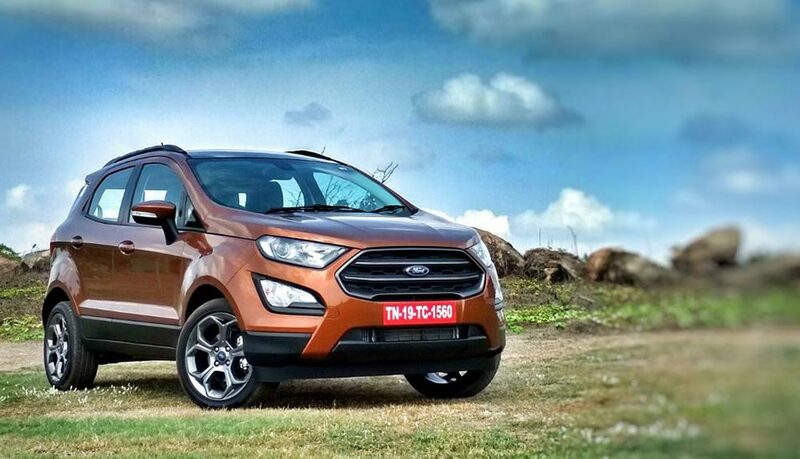 The estimated maintenance cost of Ford Ecosport 6 years is Rs. 22,045 for petrol .It gets 2 free service, first service at 2500 km, second at 10000km , third at 20000km from then on you will have a service interval in every 10,000 km . Paid service will cost a average of 4k to 5k rupees . 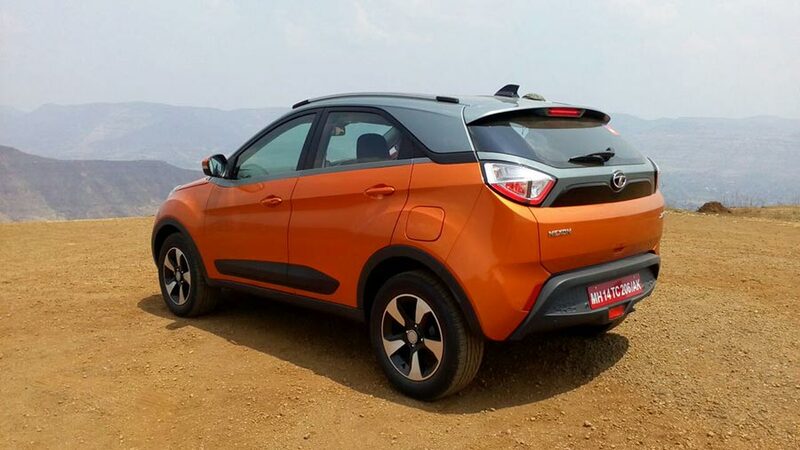 The estimated maintenance cost of Tata Nexon 6 years is Rs. 21,000 for petrol .It gets 2 free service, first service at 7500 km, second at 15000km , third at 30000km from then on you will have a service interval in every 15,000 km . Paid service will cost a average of 4k to 5k rupees . Verdict : Good build quality and reliability , feels the more complete car. Verdict : Excels in style, space and ride quality, but let-down by underwhelming engine.